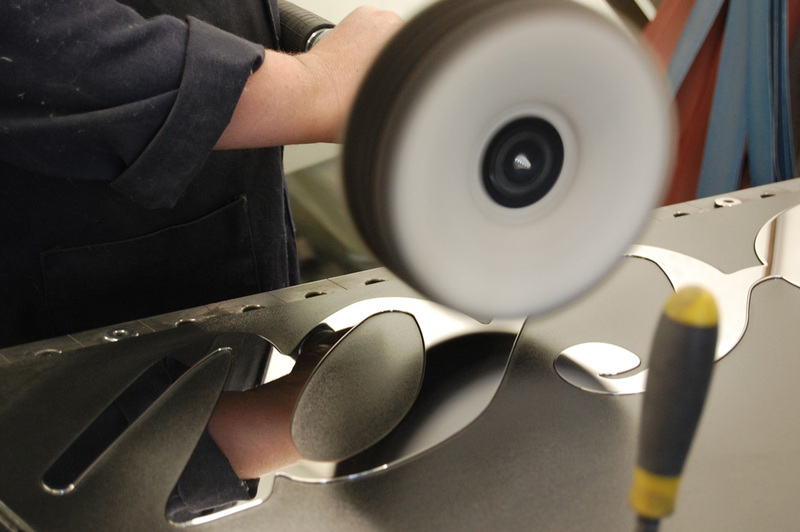 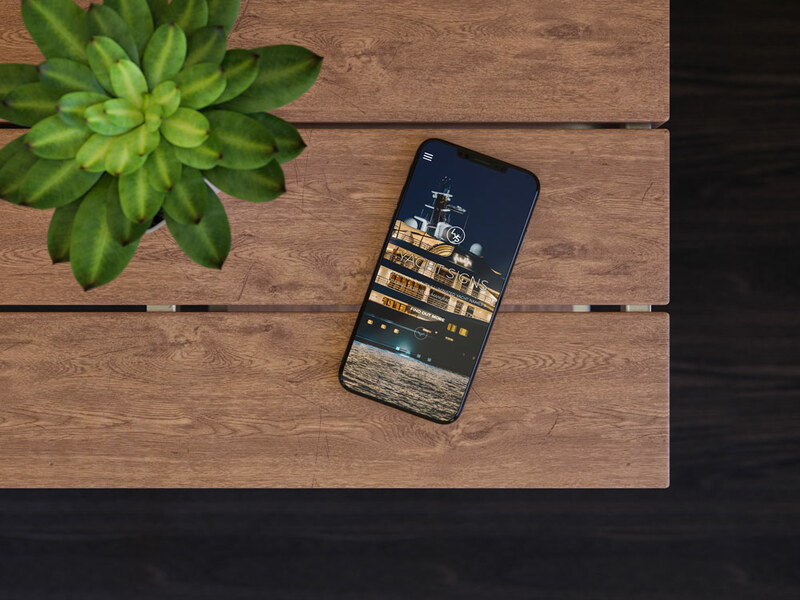 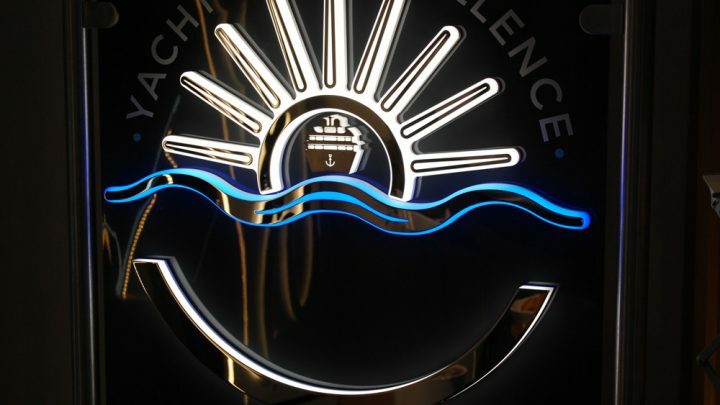 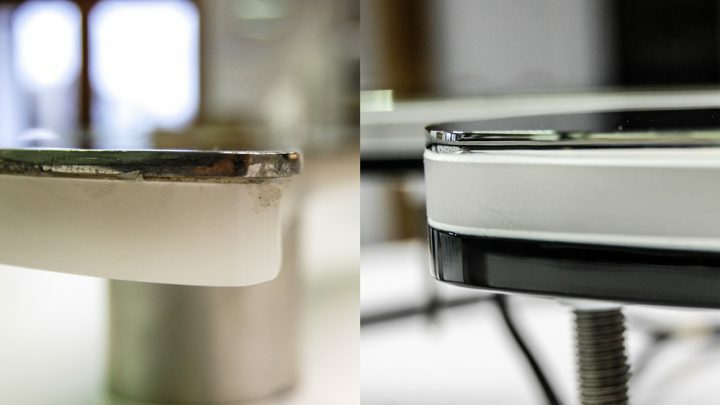 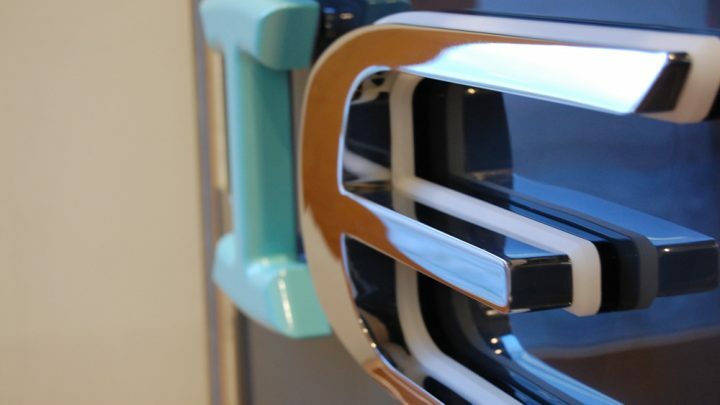 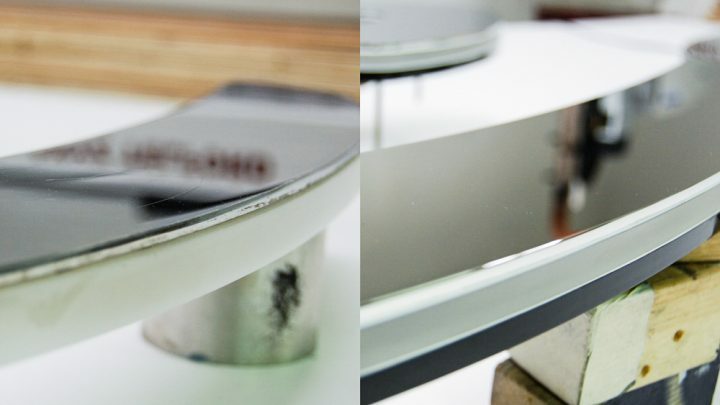 Catering to the high end marine, aviation, nautical, architectural and automotive industries across the East Midlands, our in house polishing workshop and quality control facilities ensures a premium quality super-mirror polished finish. 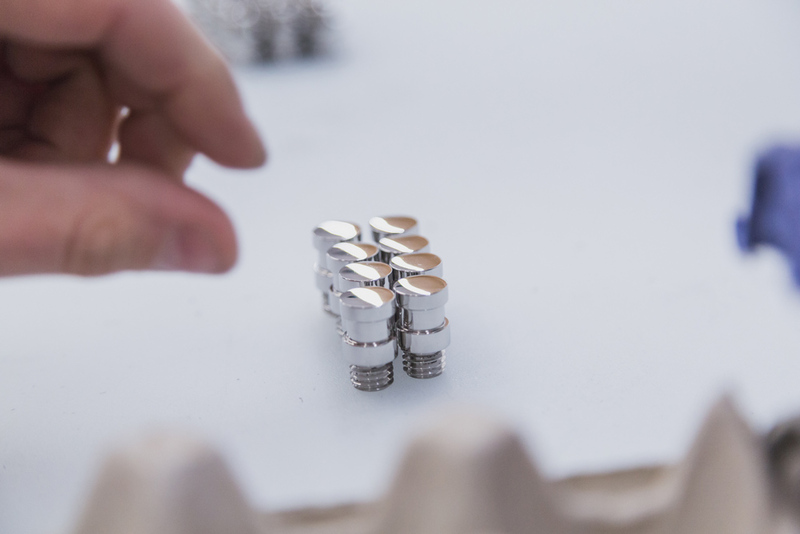 With our polishing equipment used exclusively for stainless steel, we are able to prevent contamination and therefore add longevity towards 316 marine grade stainless steel components. 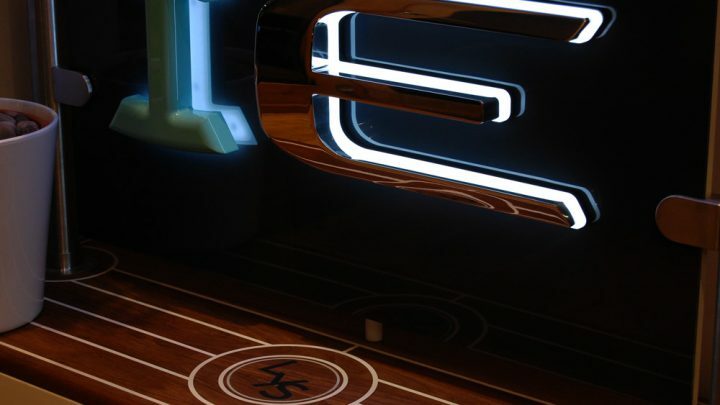 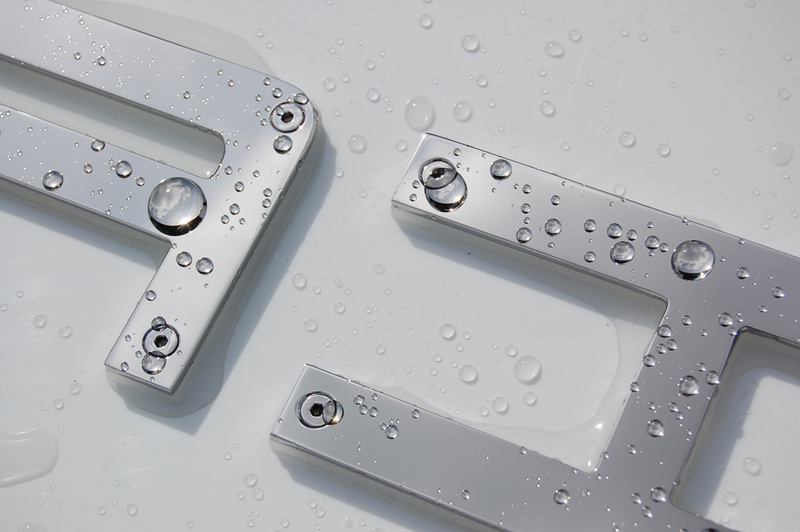 Whether its 3D CNC-milled or flat cut from sheet stainless steel, we have nurtured relationships with local sub-contractors that can really push the boundaries of your designs. 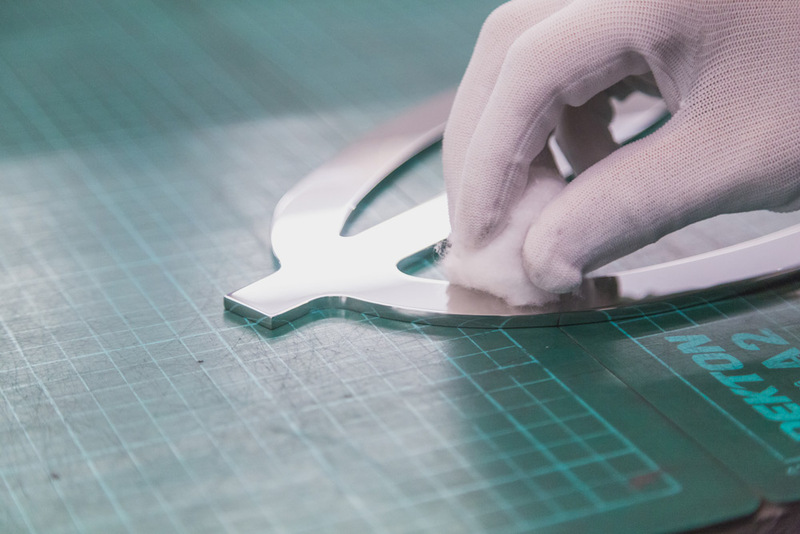 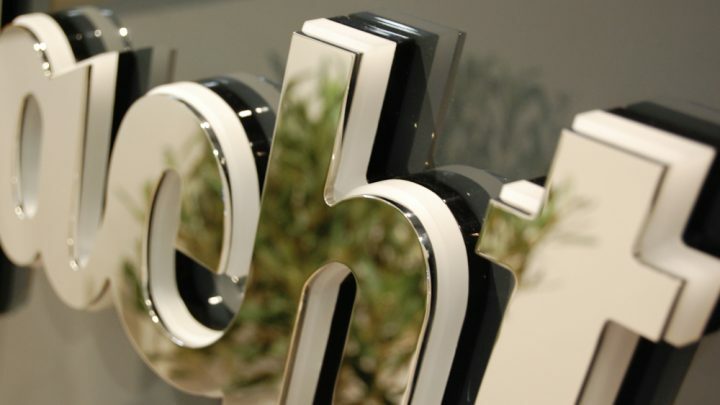 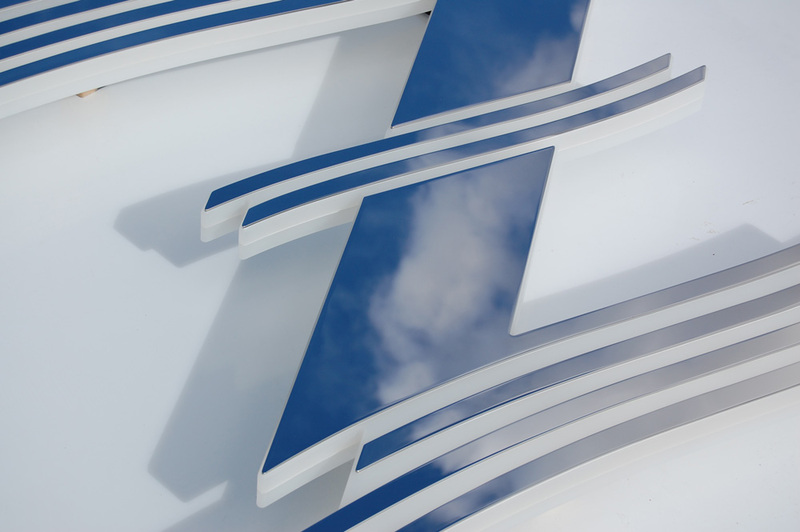 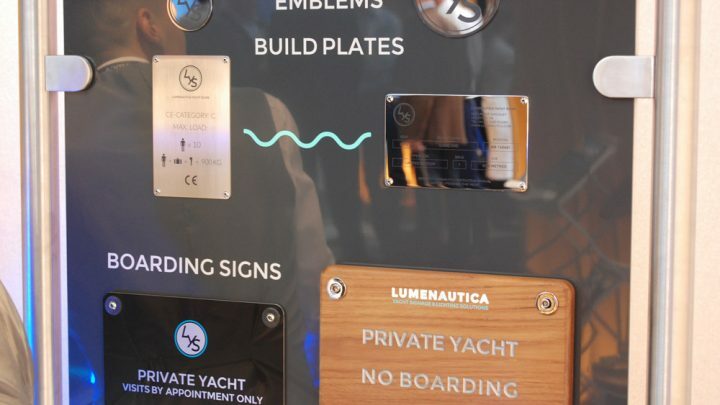 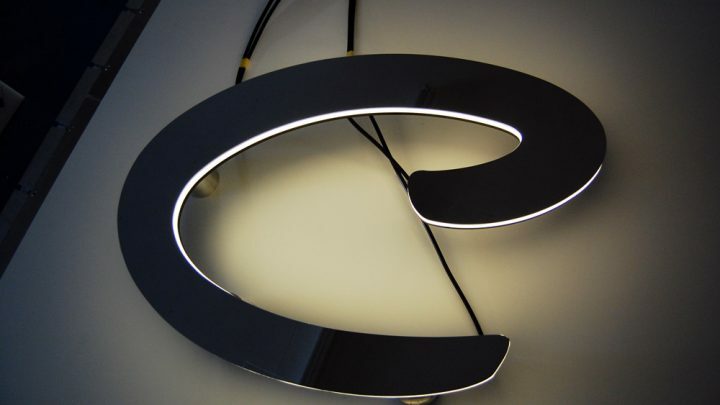 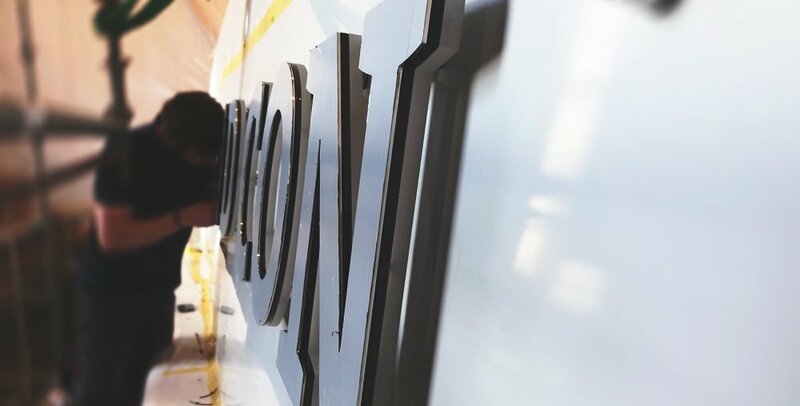 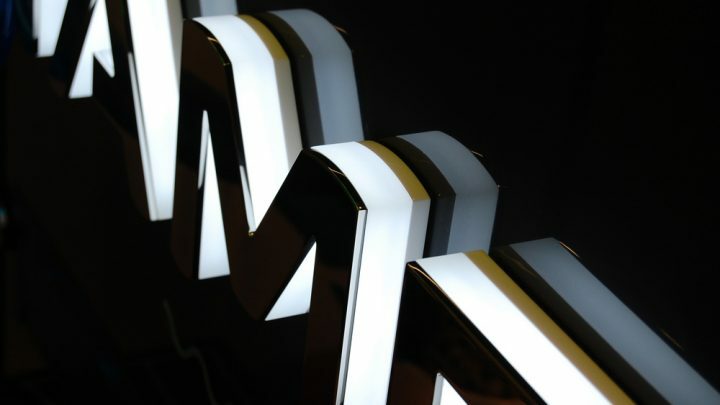 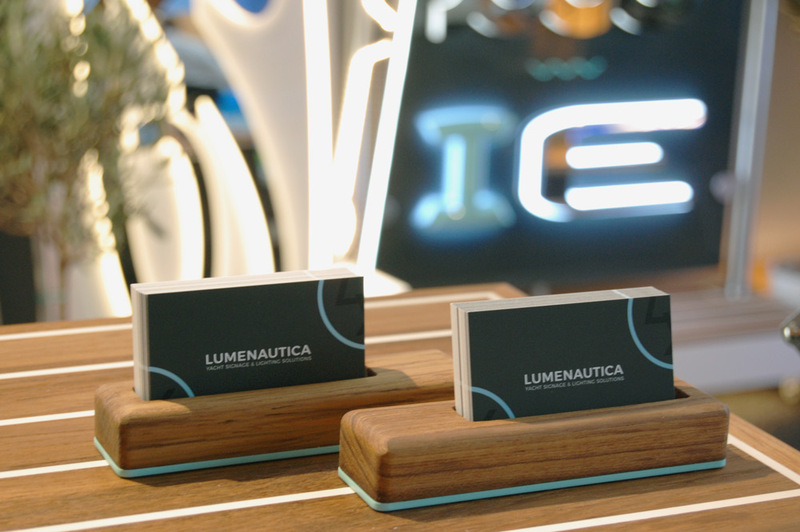 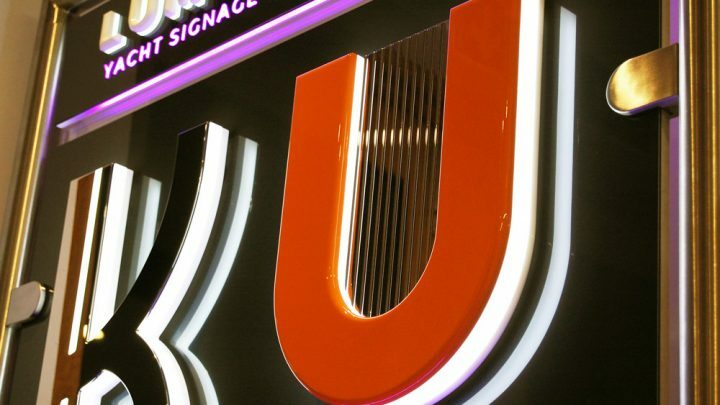 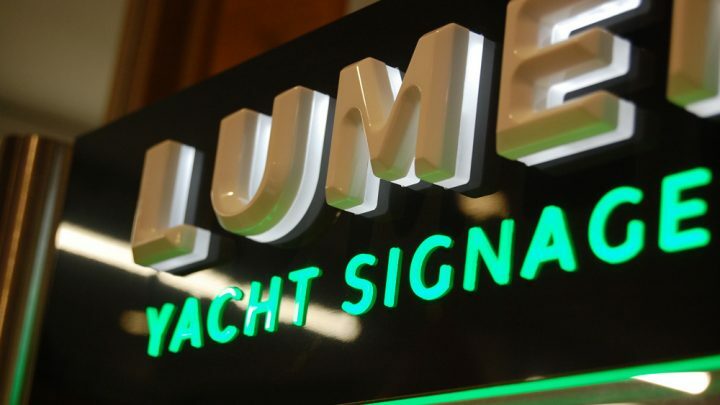 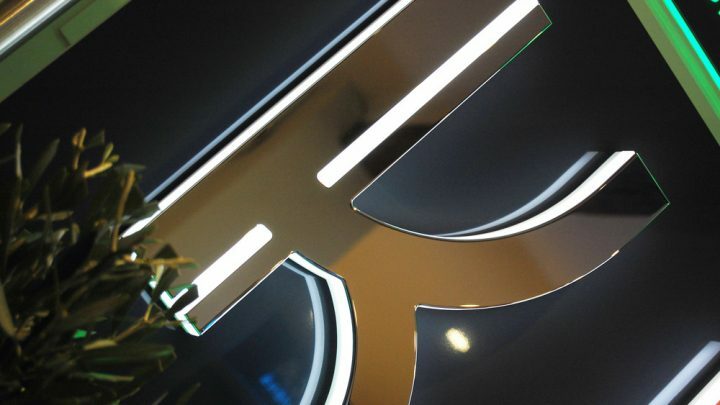 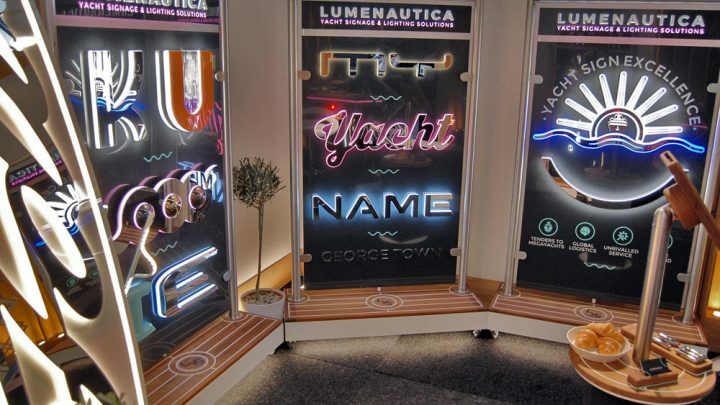 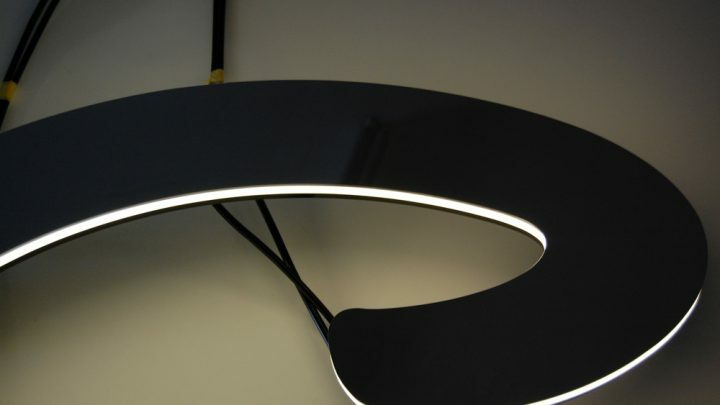 Solid <100mm cut stainless steel or perspex letters and components is nothing out of our expertise and as a one-stop-shop we can take care of the finishing too. 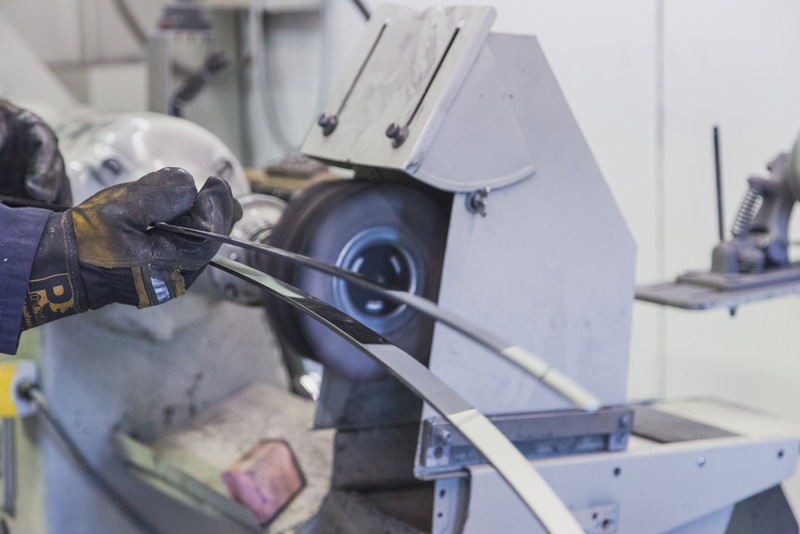 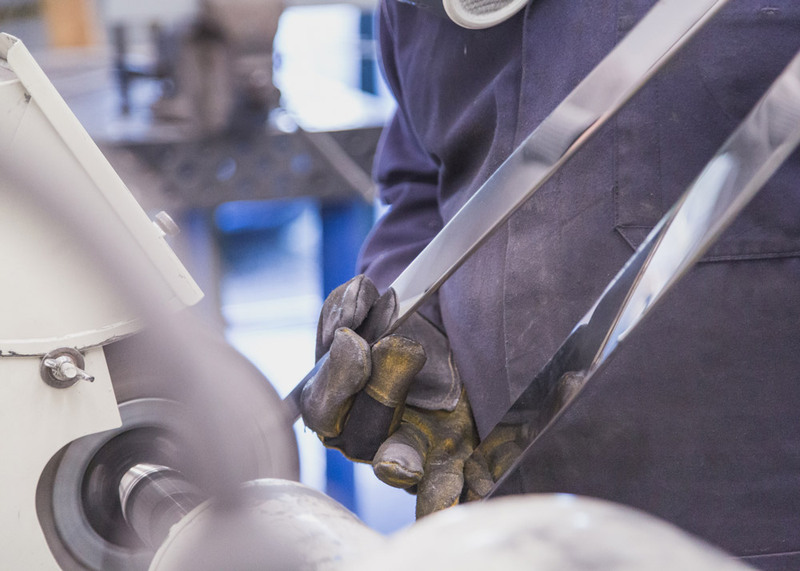 If further finishes are desired, we are able to get your Stainless Steel up to the super-mirror finish necessary before proceeding with plating or coating. 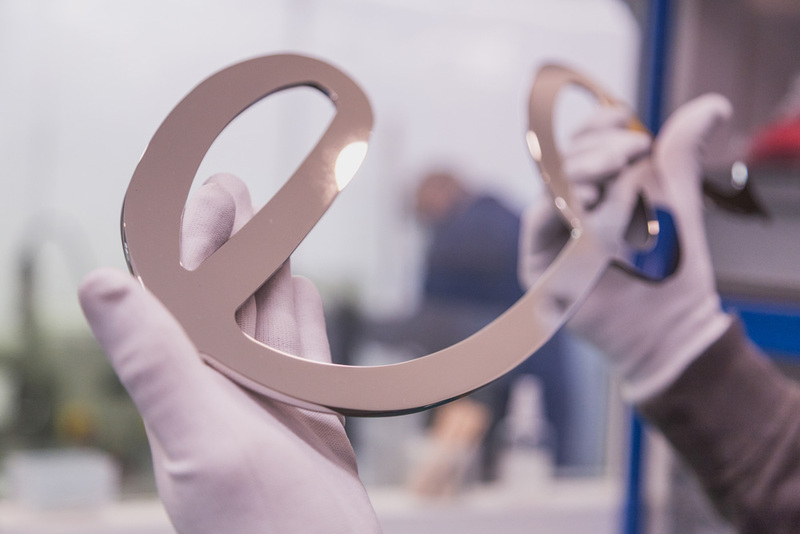 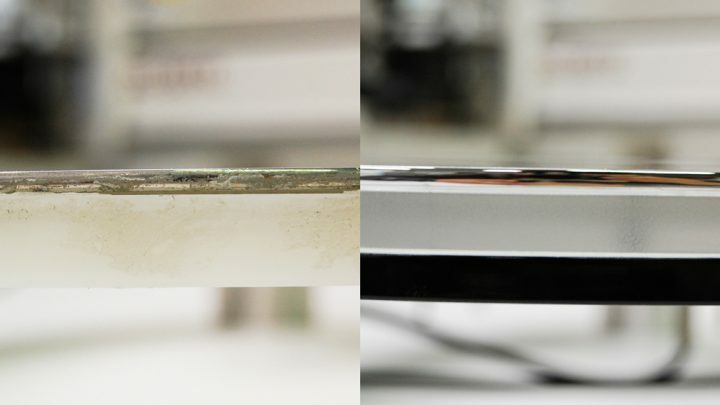 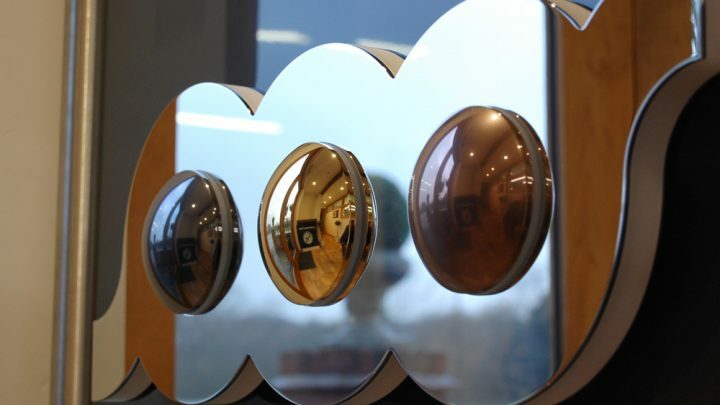 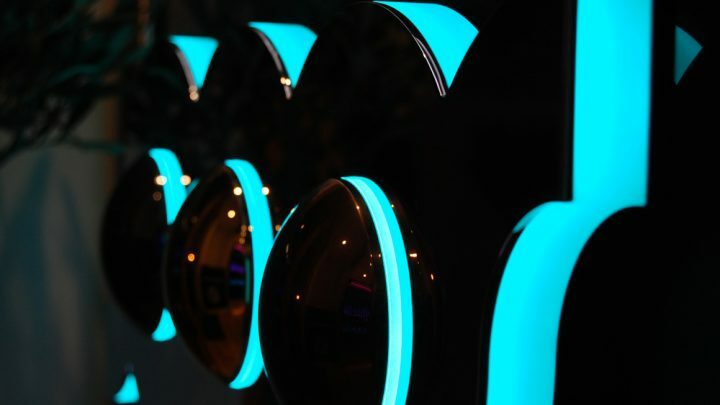 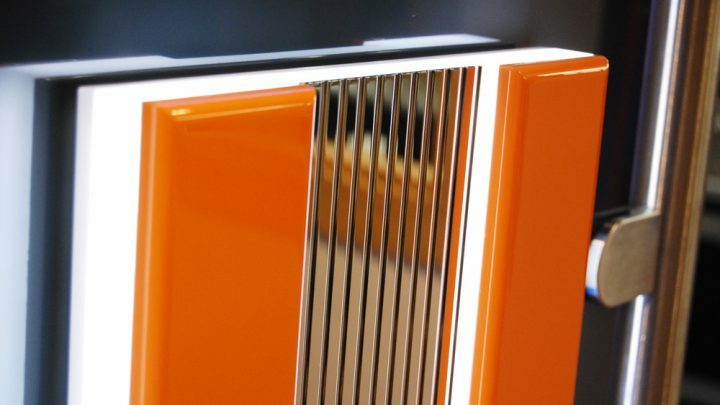 Mirror Polished Stainless Steel that requires decorative finishes such as PVD coatings requires a flawless mirror finish as the coating enhances imperfections making them stand out. 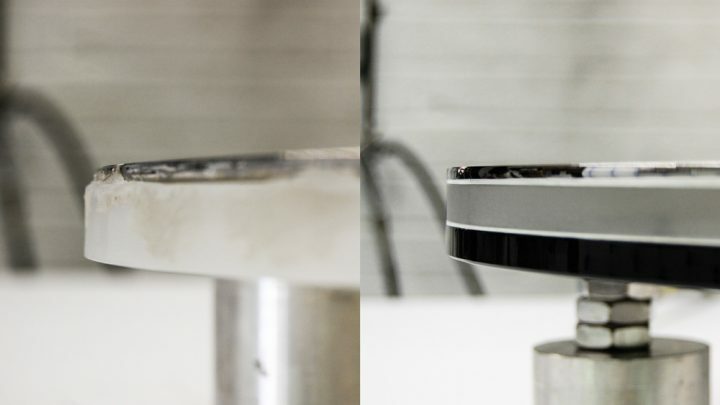 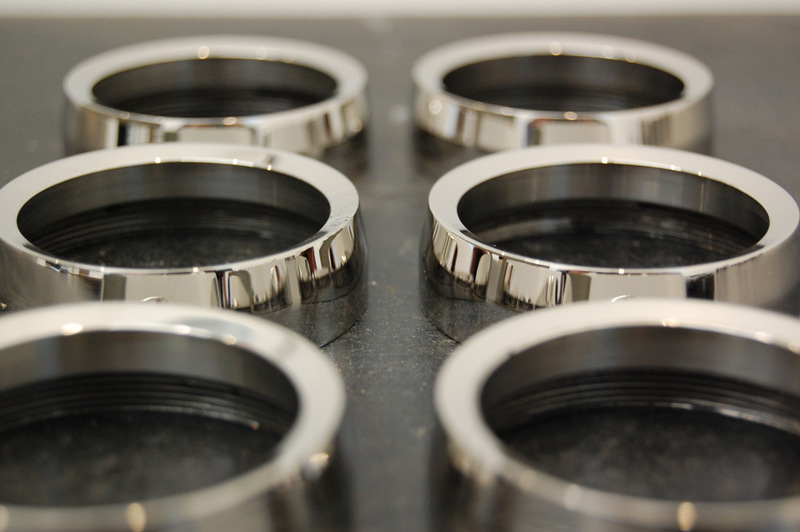 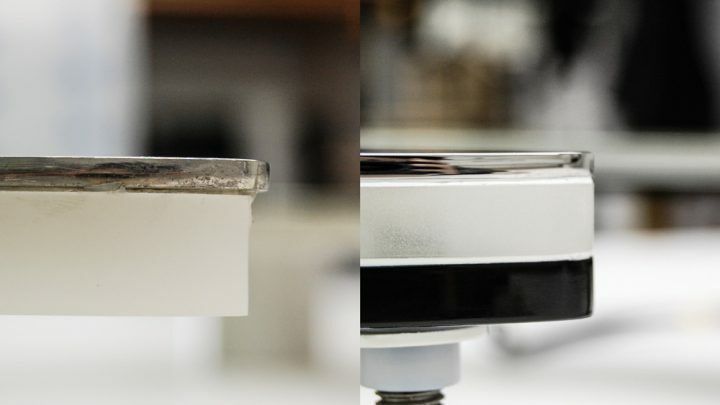 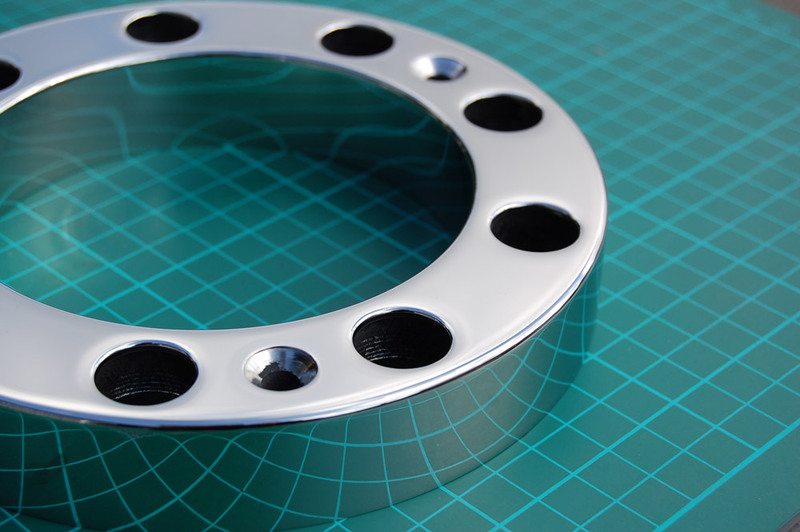 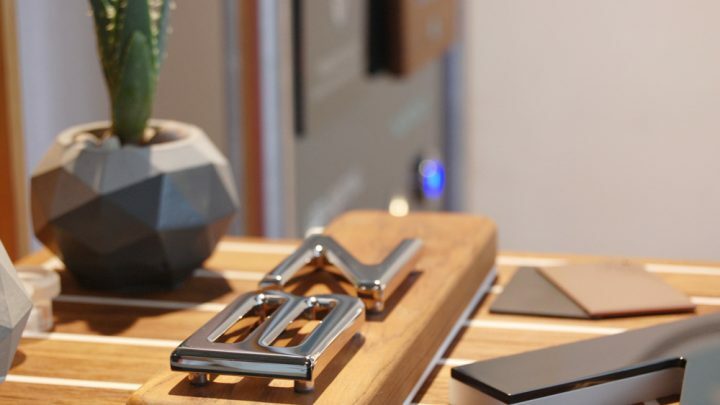 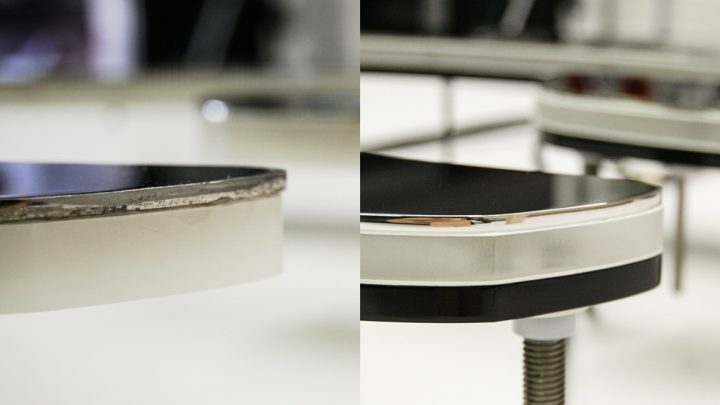 Being experienced in providing super-mirror polished and PVD finishes, we understand the level of finish we need to take your Stainless to, in order to get your desired finish. 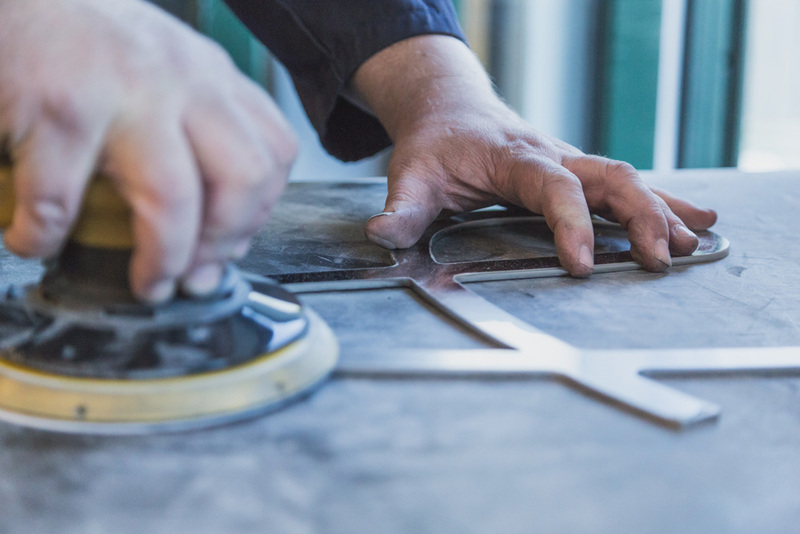 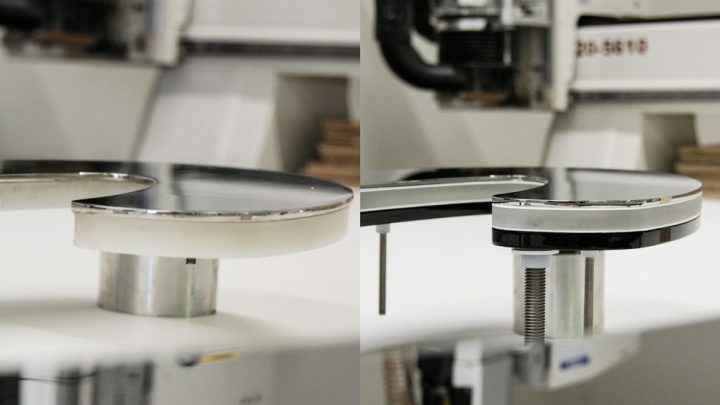 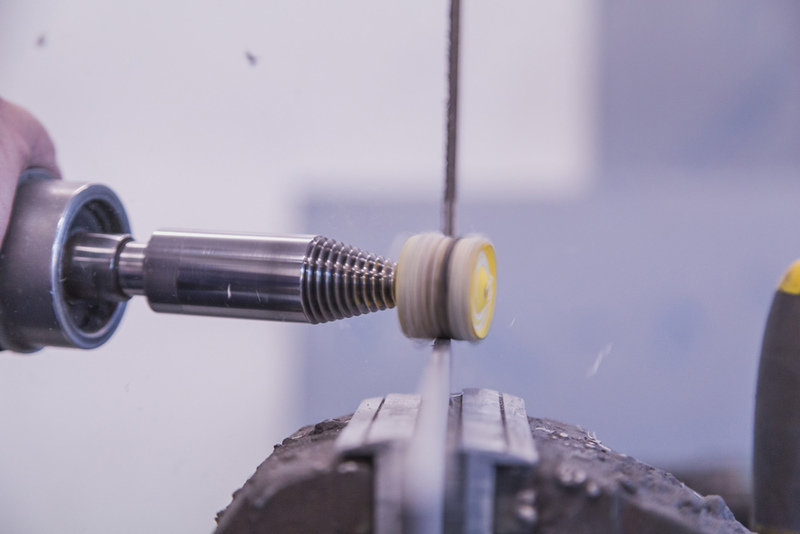 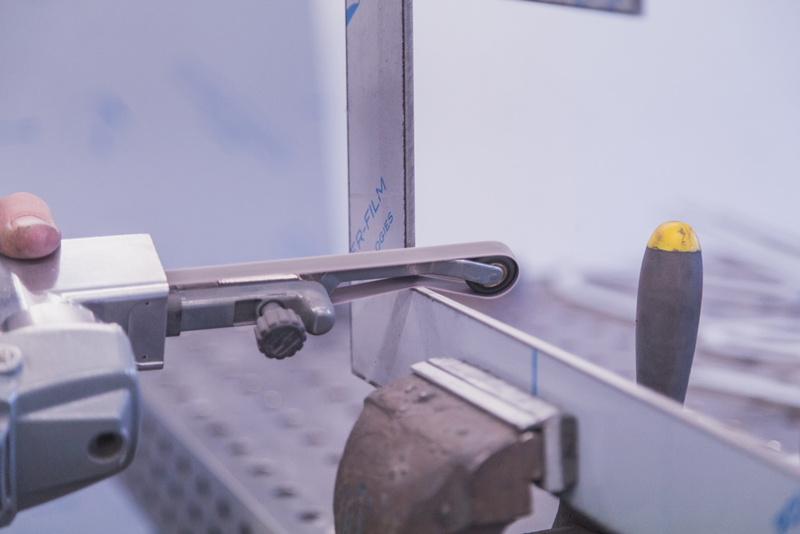 We utilise rigorous quality control procedures into our workflow throughout each stage of our polishing and assembly phases. 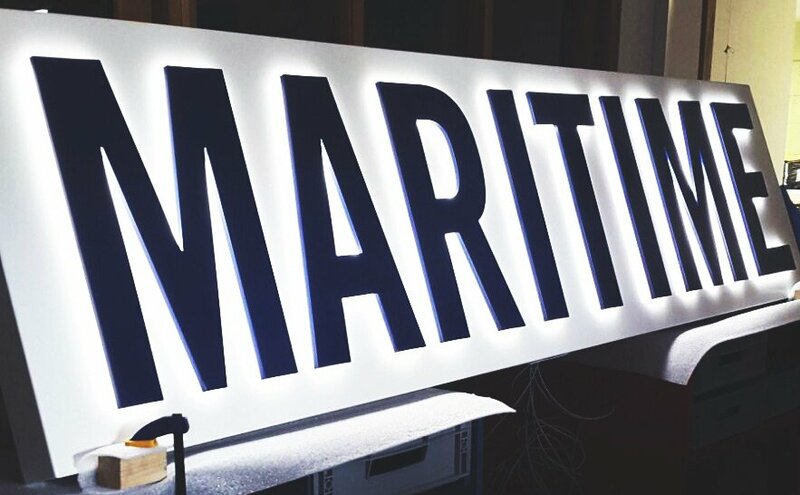 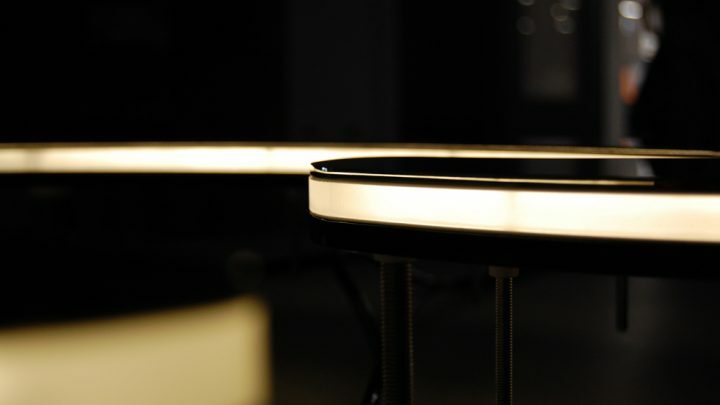 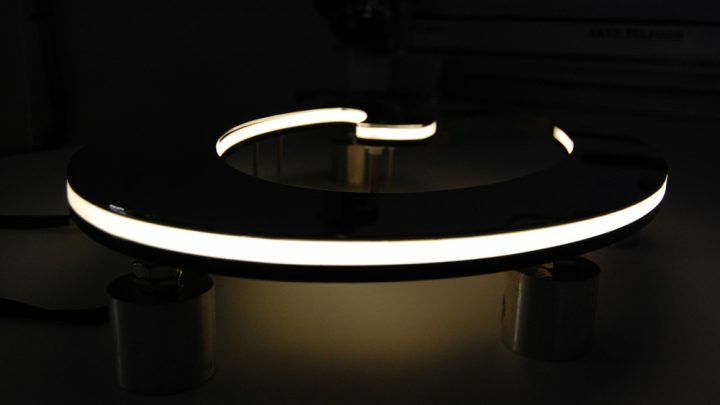 Our inspection and quarantine room are equipped with an array of daylight emulating LEDs which allows us to assess the quality of your projects under different lighting environments to help us spot and eliminate any flaws within the materials surface finish.